Jagran Party In Delhi No.1 Jagran Party in Noida Jagran Party in Faridabad Jagran Party in Ghaziabad Jagran Party in Gurgaon. 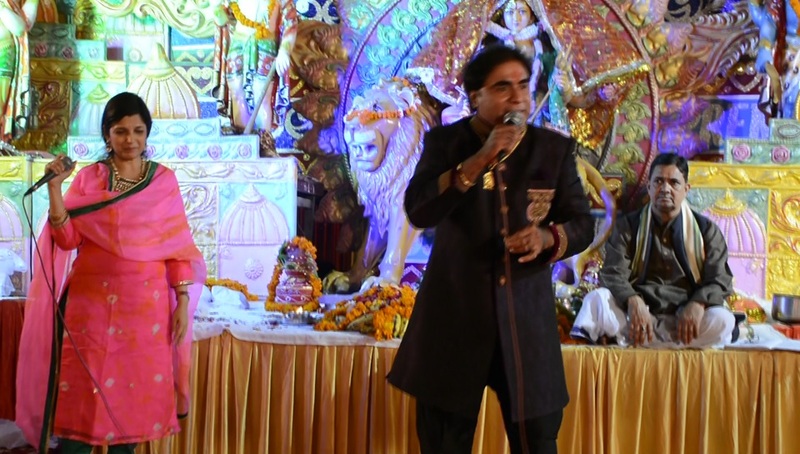 With Blessings of Mata Rani, Rakesh Khanna Ji started their devotional music career in 1985, and since that time, Rakesh Ji is sparing their every bit of energy in promoting Bhakti Sangeet Globally. 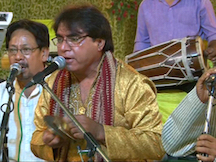 With their team of Devotional Musicians, Vocalists & Chorus Artists, Rakesh Ji conducts Mata Rani Jagran, Chowki & Bhajan Sandhya Programme Globally. 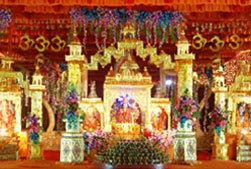 By Mata Rani Grace, Rakesh Khanna & Party is a very well renowned name for devotional programmes globally. 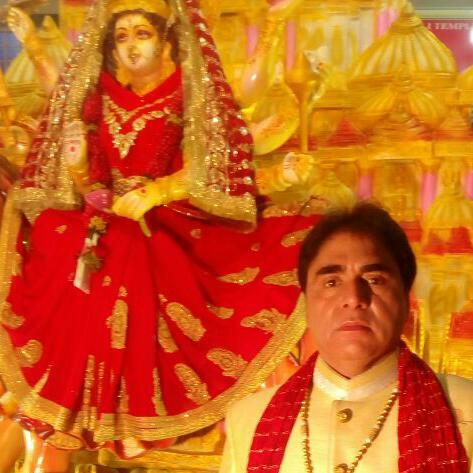 With Mata Rani Blessings Rakesh Khanna & Jagran Ki Party is rated No.1 Jagran Party in India, Rakesh Khanna & Jagran Ki Party conducted almost 21000+ Mata ka Jagran, Mata Ki Chowki, Bhajan Sandhya so far.